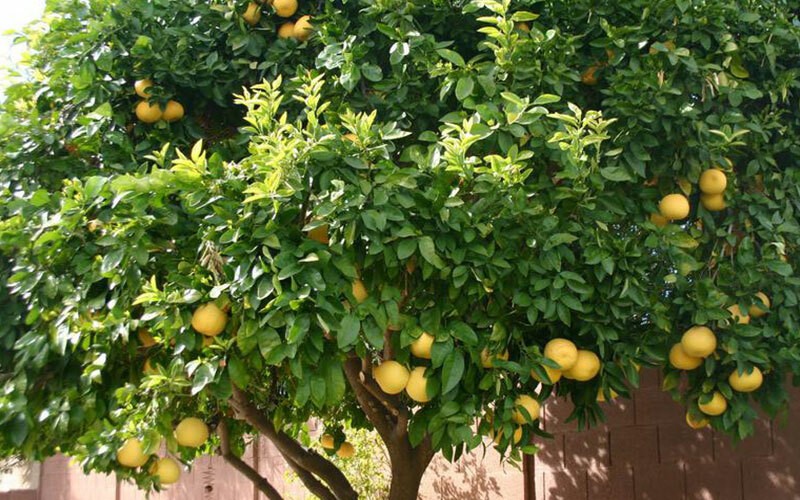 While growing a grapefruit tree may be somewhat tricky for the average gardener, it’s not impossible. 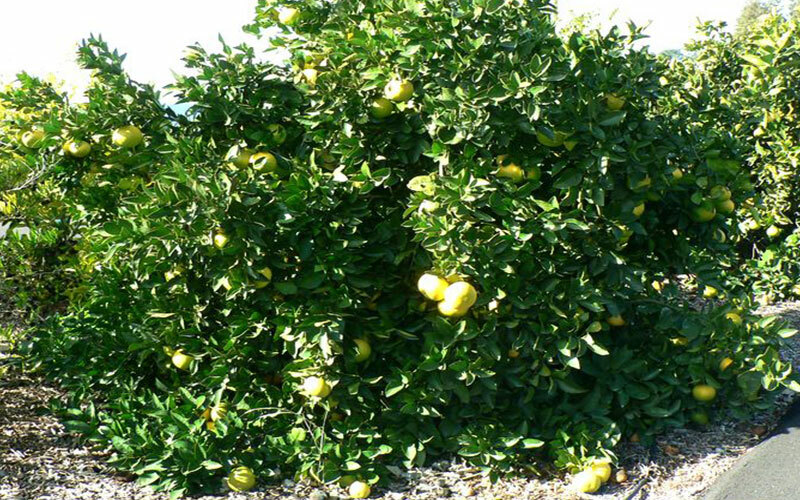 Successful gardening usually depends on providing plants with ideal growing conditions. 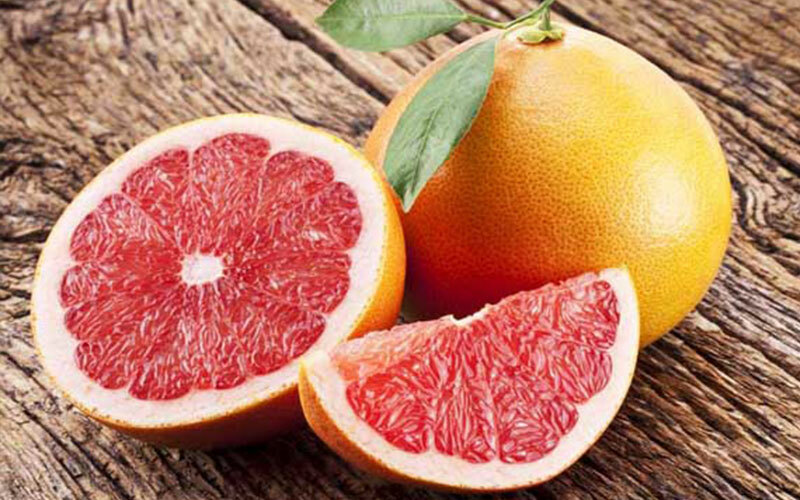 In order to properly grow grapefruit, you need to provide relatively warm conditions both day and night. The Red Flame is a seedling of 'Ruby Red,' and relatively new, It is a large grower, offers the dark red coloring of the 'Star Ruby' and also is more cold hardy and easier to grow. 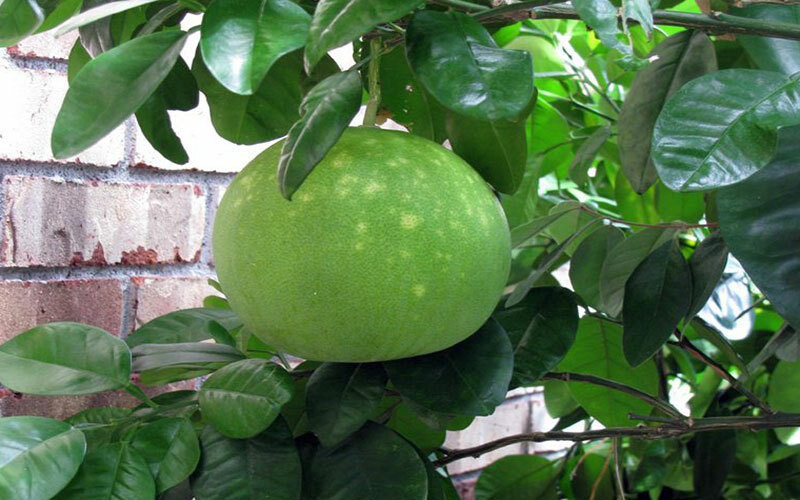 Fruit ripen in winter and early spring and holds very well on the tree much later, though internal color fades. 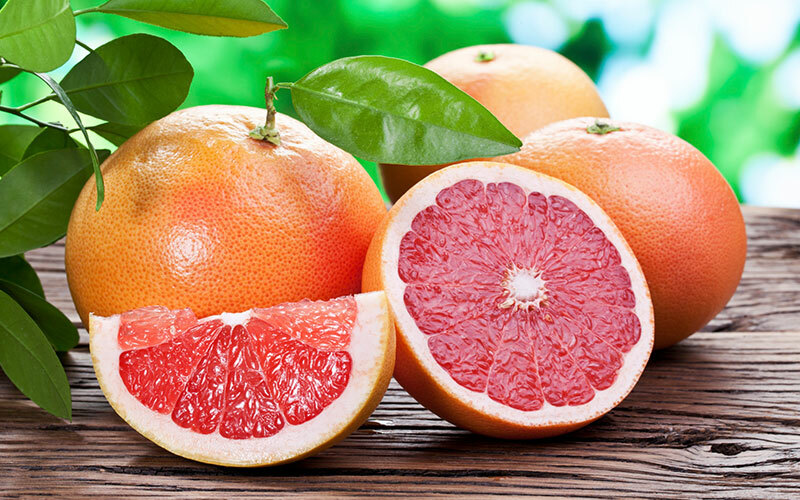 Ruby Red grapefruit trees are an excellent choice for your back yard, growing to 10 to 20 feet. Ruby Red is practically maintenance free. 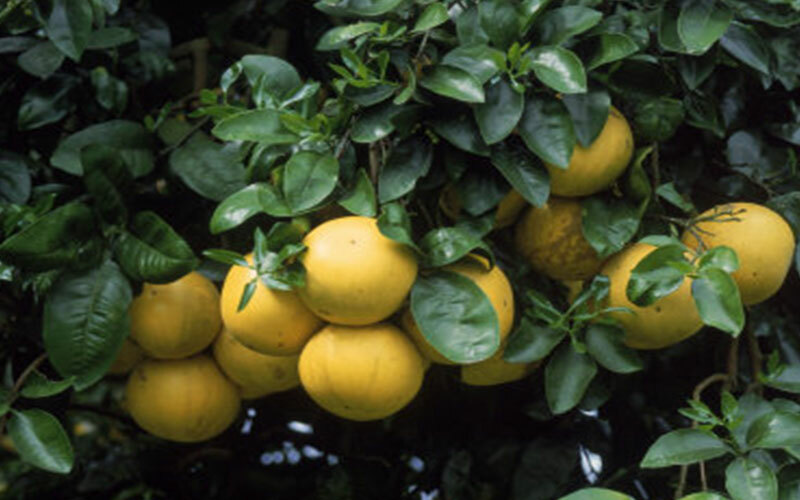 They produce large, thick-rinded, yellow fruit with a pink blush. 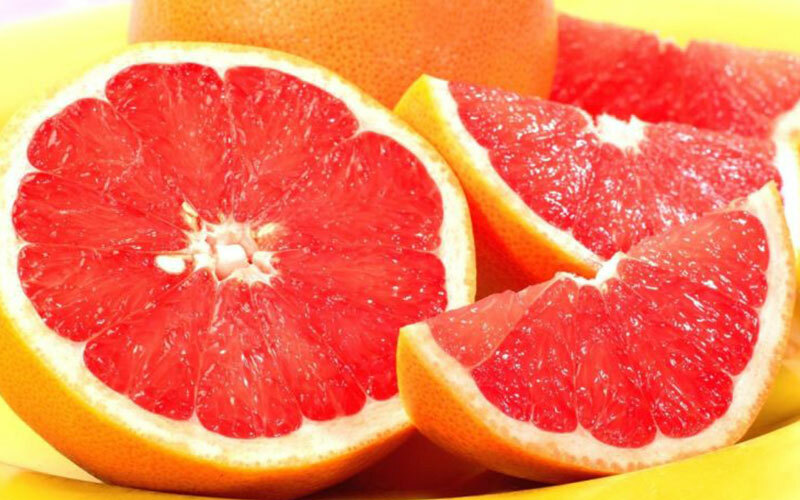 The fruit is bright-red, juicy and tart, with only a few seeds. Fruit gets sweeter in hot weather. 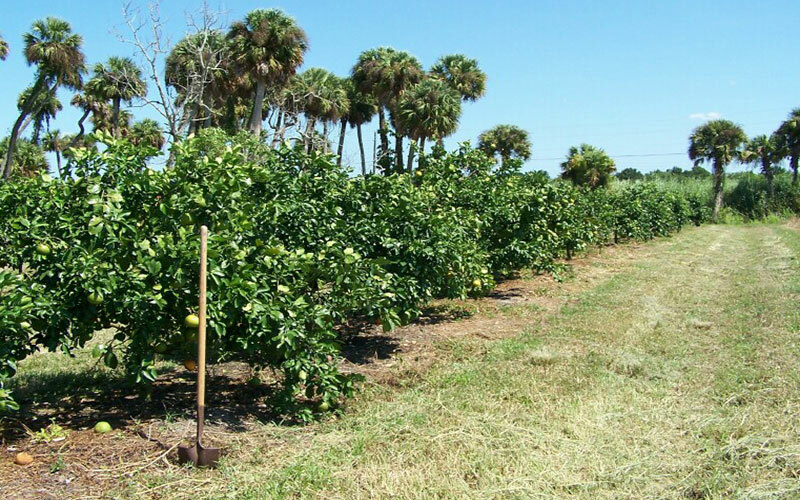 Your home orchard needs one of these easy-care trees. 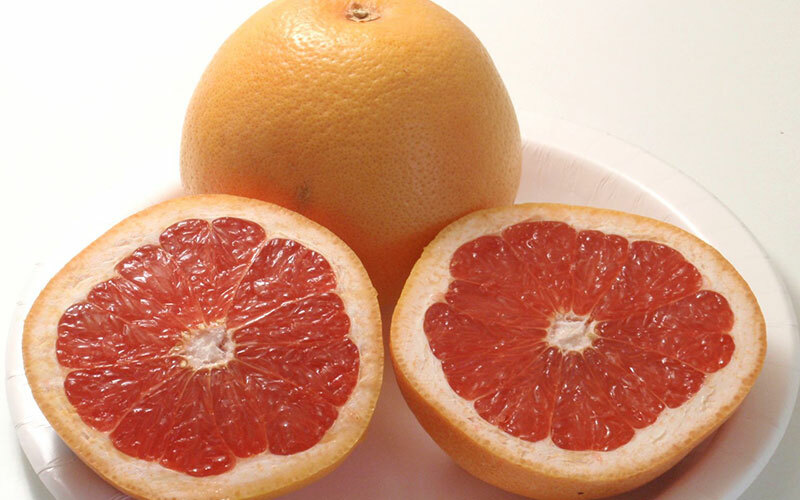 Seedless red grapefruit that is slightly lighter than the Flame. 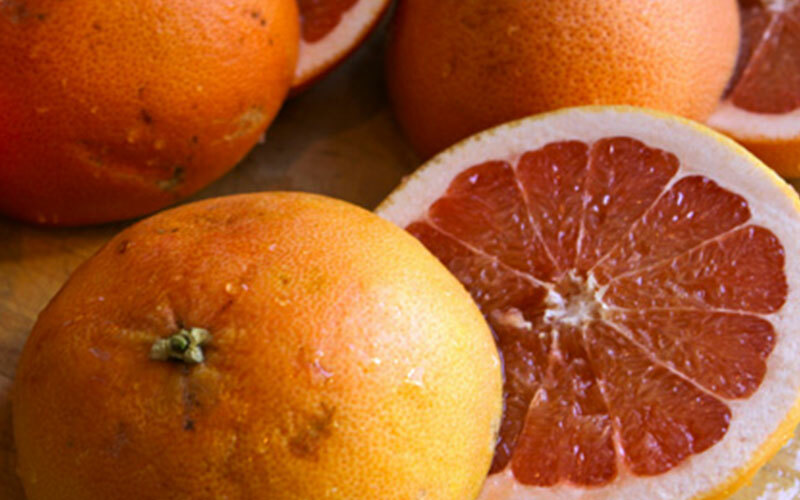 The Ray Ruby holds its color late into the season.The fruit has an exceptionally intense dark red, seedless interior and sweet flavor with very little bitterness. 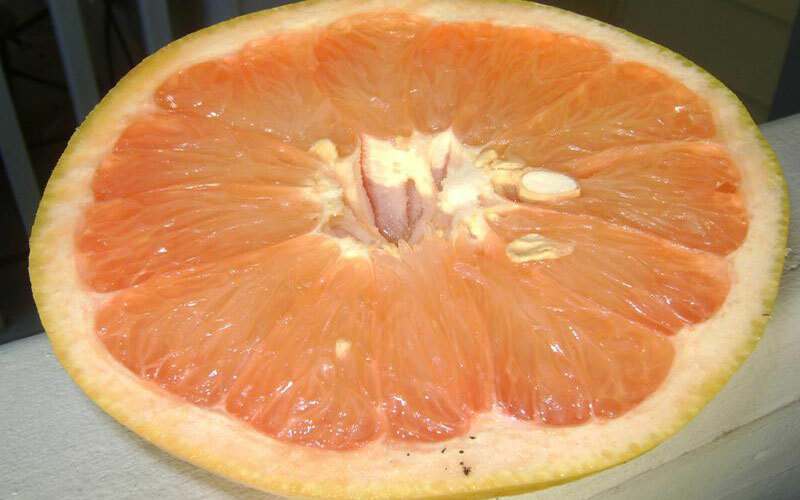 The rind is smooth and yellow with blush pigmentation. 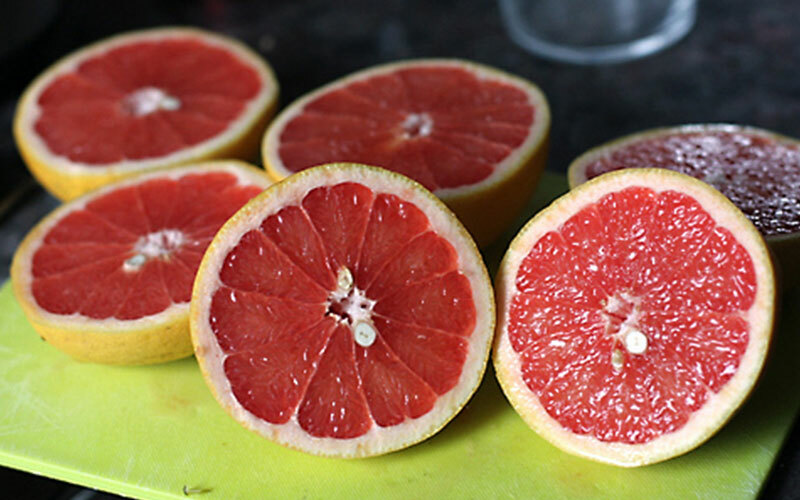 Pink colored flesh. 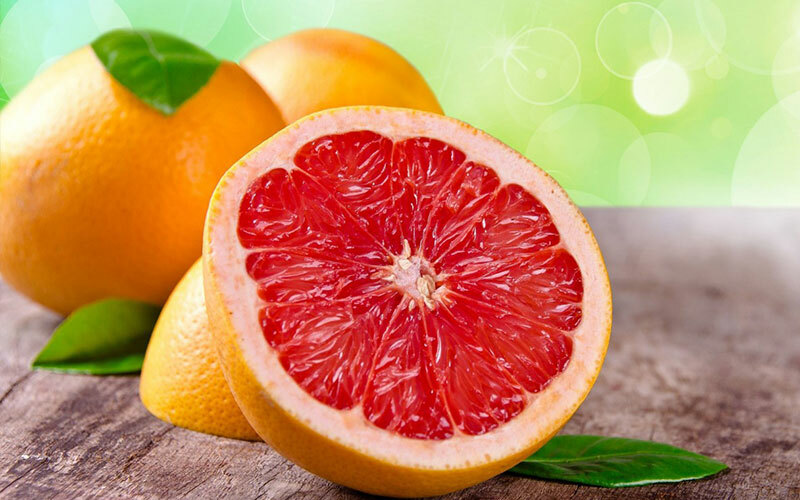 Very low acid; tastes like sweet, mild grapefruit. 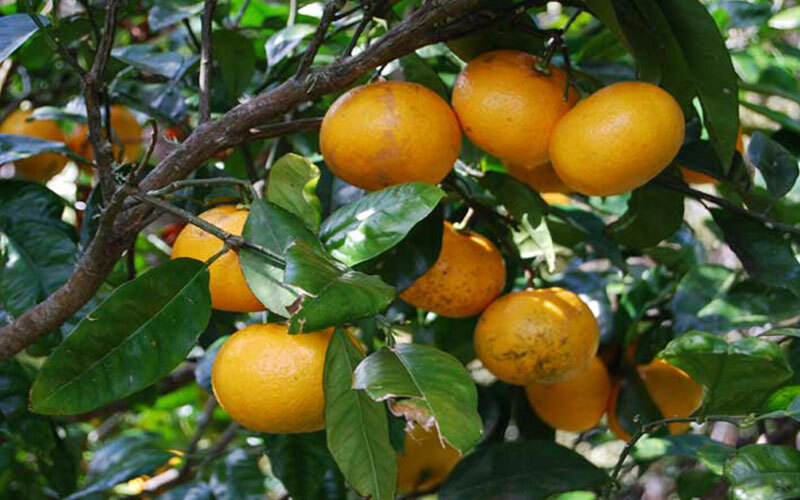 Dessert or salad fruit; peel used for marmalade or candied dipped in chocolate; Chinese cooking. 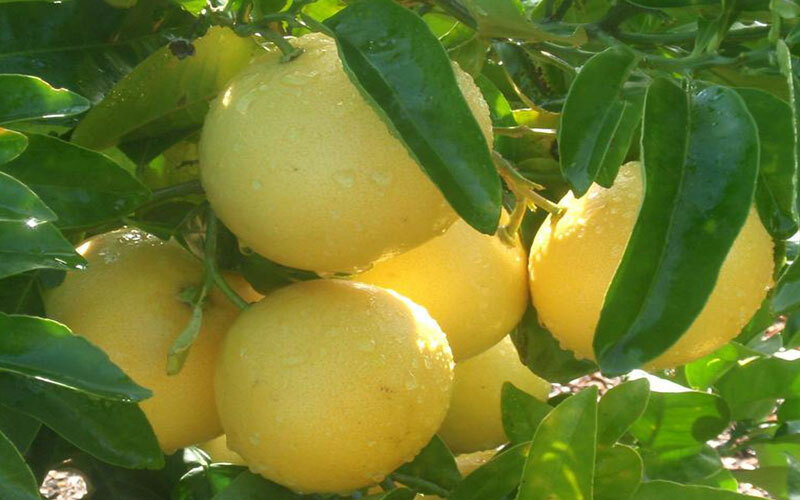 Fruit: Biscuit shaped with very thick, pudgy, yellow, smooth rind. Tree size: 10 – 50 ft. Cold tolerant.